Here at The Comedy Club we offer an unrivaled booking service with 23 year’s experience delivering just the best ‘variety’ of comedians for your event. You may be just looking to book a straight forward stand –up, but have you thought about booking a comedian with an added twist of variety? 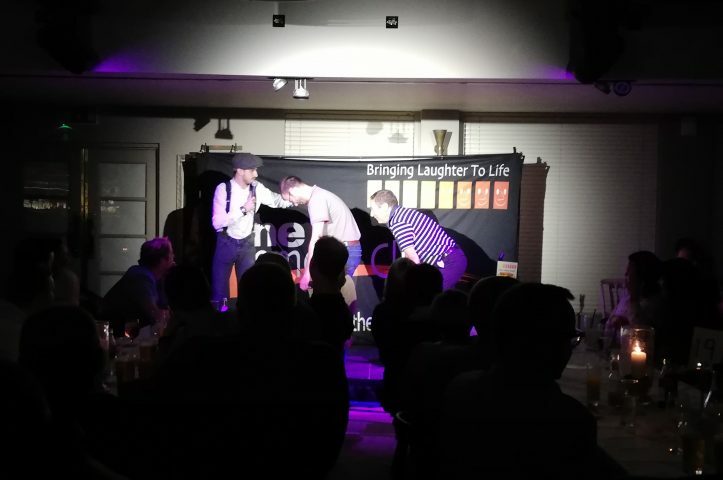 We have a selection of comedians that can offer high class stand – up with a mix of added magic, mind reading, music & great audience participation. Offering your guests and clients something different from the norm really makes your event stand out from the rest. Contact us today to find about the ‘variety ‘ of top class acts we have to suit your budget.